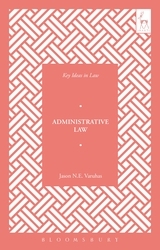 This book offers an accessible critical introduction to administrative law by reference to a number of key ideas which characterise administrative law. By way of introduction the book considers the different theories that have been advanced to explain administrative law, including their explanatory strengths and weaknesses. 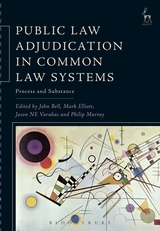 The book considers the question of scope, that is who is bound by administrative law principles. 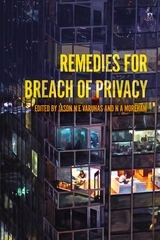 The book then examines the obligations imposed by administrative law, including consideration of who has standing to sue for breach of these duties and the remedies available for breach. 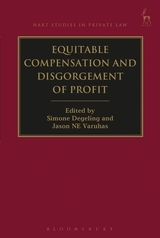 These obligations can be grouped per two key ideas. First, public duties: these are duties which require public authorities to exercise their powers properly for the public good. 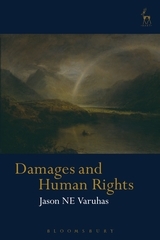 Second, rights: in exercising their public powers public authorities must not interfere with individual legal rights, including the rights under the Human Rights Act 1998 and rights in private law fields such as the law of torts. 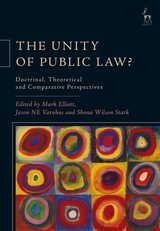 Lastly, the book considers, by reference to cutting-edge issues in administrative law, the tension between two key ideas that underpin administrative law: administrative autonomy and legal control.